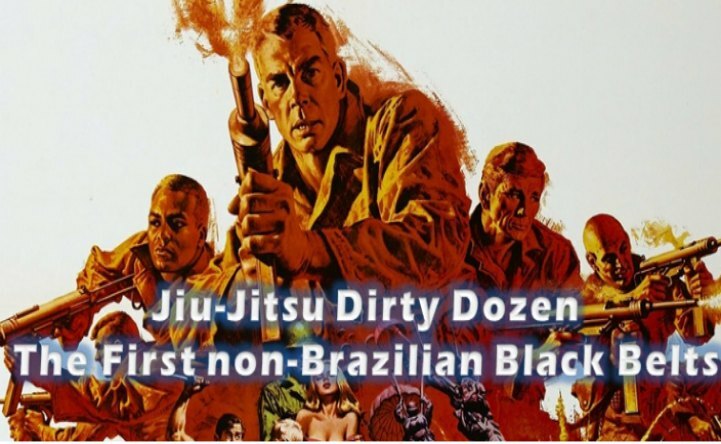 The BJJ Dirty Dozen are the first 12 non-Brazilian students to receive Black Belts in Brazilian Jiu-Jitsu. While in Brazil Jiu-Jitsu has been around for almost 90 years, the rest of the world only started hearing about our great art in the mid 80’s when the first Gracies went to the US to spread the word. 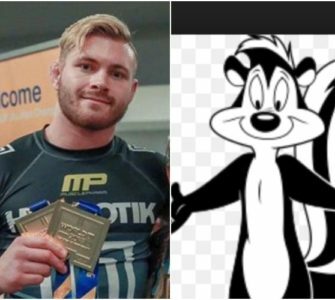 There are some disagreements about who were the exact first black belts and in what year they were promoted for example Ken Gabrielson or Craig Kukuk? 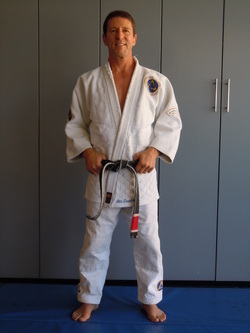 Not much information is available about Ken Gabrielson other than the fact that he got his black belt from Reylson Gracie (3rd son of Carlos Gracie). He promoted John Lober, a famous BJJ player, to black belt. It is not known if he is still active in Jiu-Jitsu at the moment. 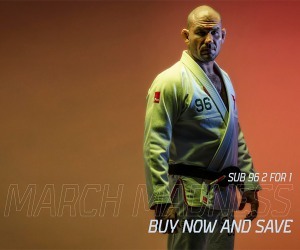 Bob Bass is a 5th degree black belt in Brazilian Jiu-Jitsu earning his rank under Master Rigan Machado. Bob is the first American to receive his black belt under the Machado Brothers. He is also half Filipino. He is the first American to win the 1st ever Pan American Championships in 1995 beating Brazil’s previously undefeated Márcio Feitosa. 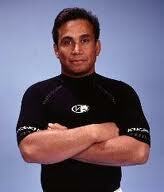 Bob Bass is currently the owner and head instructor of South Bay Jiu Jitsu in Hermosa Beach, California. 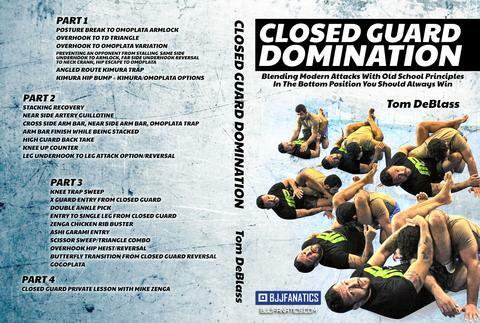 Bob Bass still continues to teach Brazilian Jiu Jitsu and No Gi grappling 5 days a week. John Lewis (born February 8, 1968) is an American former mixed martial arts champion, UFC veteran, and a popular MMA/martial arts instructor considered a legend throughout the mixed martial arts world. 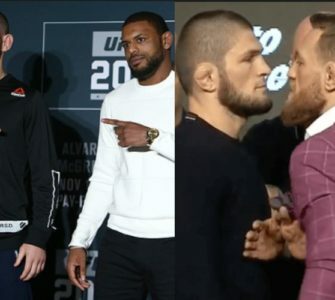 As a coach he has trained Ultimate Fighting Championship World Champions Chuck Liddell (over 10 years), Tito Ortiz (through winning his first title), Randy Couture, Kevin Randleman, Matt Lindland, Egan Inoue, Enson Inoue, Frank Trigg, Pat Smith, Rico Rodriguez, Gilbert Yvel and BJ Penn to name a few. 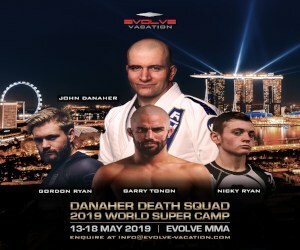 As a fighter he has defeated renowned fighters like Japanese legend Rumina Sato and Brazilian MMA champion Johil De Oliviera plus he battled Carlson Gracie Jr to a draw.He was also in the first 2 ADCC Submission Wrestling World Championship events held in Abu Dhabi. Chris is best known for his innovative teaching style and conceptual coaching ability and naming of new positions as the art rapidly developed in the mid 90’s, coined the term ‘Combat Base’ as it related to shooting platform. 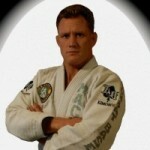 He spread BJJ to the UK and across the US in the late 90’s. He is the first American black belt to compete in the Mundials De Jiu-Jitsu in Brazil, the first American black belt to win a black belt match. Over the years Chris has won multiple Pan American, and superfight victories. He is also a highly respected JKD practitioner directly trained under Dan Inosanto. He has promoted 15 black belts. David began training Brazilian Jiu Jitsu in 1992, and is one of the first Americans to reach Black Belt, receiving his rank in 1997. 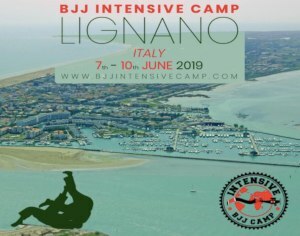 He is a student of Rigan, Jean Jacques, Carlos, John and Roger Machado.His many titles include 2007 IBJJF Submission Grappling Black Belt Senior 2 World Champion, 2004 gold medallist for the Senior Black Belt division of the Pan Am games. He won at the black belt level at a BJJ World Championship, earning the Bronze Medal in Black Belt Open Weight Class division in Brazil in 1998. He has been the winner of numerous superfights at regional and national Brazilian Jiu-Jitsu competitions in both gi and no-gi competitions, and is well respected as both a competitor and instructor. 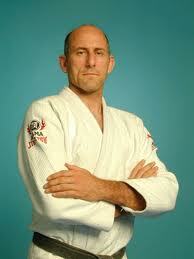 Rick is a Brazilian Jiu Jitsu Black Belt who is known for having excellent wrestling ability. He received his black belt in Brazilian Jiu-Jitsu from Rigan Machado. Master Minter also has a solid background in boxing and has cornered many fighters. He teaches at Innertruth Martial arts. 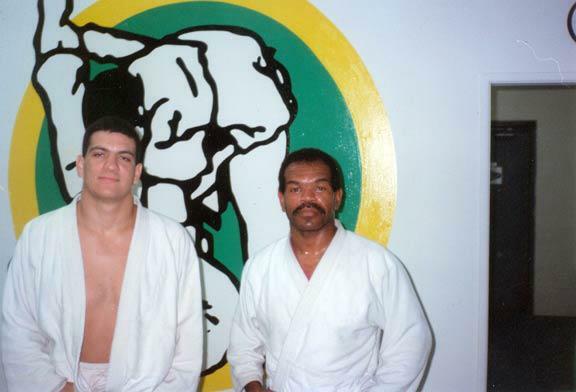 Chris Saunders began training Gracie Jiu Jitsu in 1984 with Rorion Gracie (Creator of the UFC). 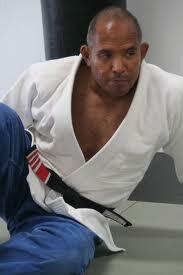 Between 1986 and 1988 he spent nine months training and competing in Brazil at the Gracie Academy in Rio De Janiero. 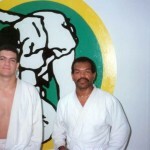 In 1992 he went on to train with the legendary champion Rickson Gracie. Roy Harris is a martial arts instructor based in San Diego, California. He has been featured in Black belt magazine and in 2007 was inducted into the Masters Hall of Fame for his pioneering contributions to the martial arts community.Some of his notable students have been Jeet Kune Do authority Dan Inosanto, and former UFC fighter Jason Lambert. Roy is also known as one of the few Brazilian Jiu-Jitsu instructors to have formalized belt tests for every belt rank up to black belt. John Will (born 16 April 1957) is a notable martial artist from Australia. Will won the Best Exponent Award in the first World Silat Championships held in Jakarta in 1981.Will also completed his black belt in Brazilian Jiu Jitsu under Rigan Machado and his brothers, John, Roger and Jean Jacques Machado in 1997; making him one of the first twelve foreign nationals to have earned a black belt in Brazilian Jiu Jitsu. He is a very popular and active member of the BJJ community. 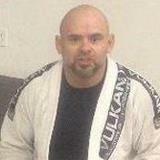 Rick Lucero is a decorated black belt in both Brazillian Jiu Jitsu and Judo. He runs Lucero BJJ Academy. “Doc” Baquerizo ( Joe Moreira) 1997 Sean Alvarez from Nelson Monteiro in 1999 Alan Mohler from Rigan Machado in 1999 Chris Poznik from Rigan Machado in 1999 Matt Serra from Renzo in 1999. Nick Serra from Renzo in 1999. John De La O? Peter De Been (From Carlinhos). 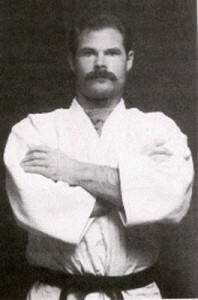 Nelson Solari (Carlson Sr): First Uruguayan Black Belt. 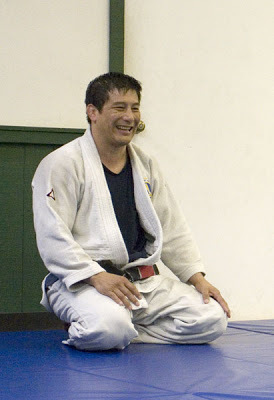 Yuki Nakai – (Carlinhos) – 1999 First Japanese Black Belt.